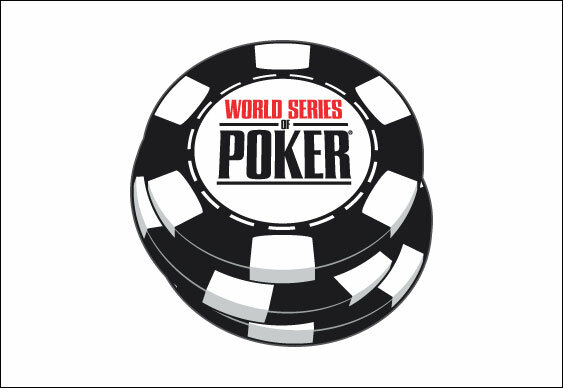 The final race to the 2015 November Nine is now on after 69 players became just 27 in this year's WSOP Main Event. After another epic session of poker inside the Rio a slew of top players did battle for a place in Day 7, but only a few would survive as the final table drew closer and the Thomas Kearney of the US grabbed the chip lead. At the start of play the likes of Toby Lewis, Charles Chattha and Daniel Negreanu were all chasing the overall chip leader, Pierre Neuville. However, after an up and down day, Belgium's Neuville found himself slipped down the ranks to 15th, while Lewis and Chattha fell by the wayside. That parting of ways allowed the aforementioned Kearney to ascend to the top of the chip counts, while Negreanu quietly made his way into 9th place by the close of play. Setting up what could be one of the most popular WSOP Main Event runs in recent memory, Negreanu will now return on Day 7 looking to boost his 8,495,000 stack just enough to edge his way onto the final table. Despite the exit of two Brits, one lone fighter from the UK remains in the form of George McDonald. The Scottish grinder may only have two cashes at the WSOP and 2,875,000 chips to his name, but he's still in there with a shot and when the action resumes later tonight he could easily be one of the final nine in this year's event. Naturally, however, all eyes will be on Mr. Negreanu when the action resumes as he is one of the only surviving players that could add some real star power to this year's final table. In fact, with his global media presence garnered through years of work both inside and outside of the industry, Negreanu's appearance in the finale could help boost this year's rate by a huge margin. However, if that's going to happen the Canadian pro will have to negotiate a tough Day 7.